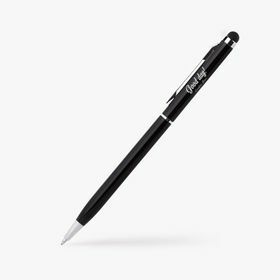 Make clients remember you with personalised business pens, a greatly practical item. Great selection of personalised business pens with different materials, colours, and models to choose from. 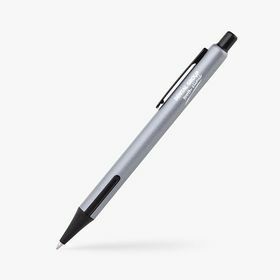 Print personalised business pens that can also be used on your smartphone and tablet screens. Personalised business pens have never looked so classy, capturing the finest details of your logo. Promo models are ideal when looking to benifit from low prices for a big campaign. 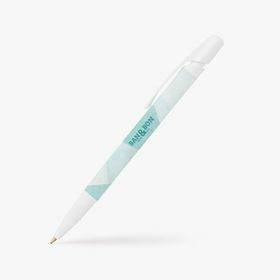 Let the big brands vouch for your brand. Personalised business pens have huge potential to become a fantastic promotional tool for your company. 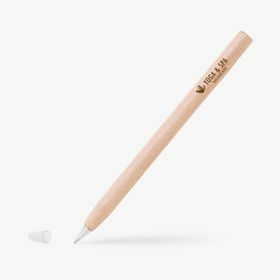 Typically and historically, pens have been used as a writing instrument and have taken on the form of reed pens, quill pens and dip pens. While all have the same function from old to new, applying ink to paper, some of the more modern models are more sophisticated, practical and easy to use. Nowadays there are a lot of other functions that can make use of pens and personalised business pens are one of these examples. 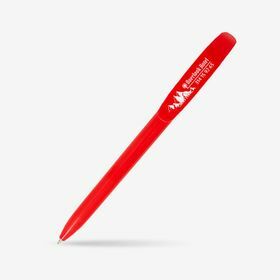 There are few items more commonly used globally that could be better to place your brand on and create personalised business pens. Common modern models that you could use for your personalised business pens include ballpoint, rollerball, fountain and also felt or ceramic tip pens. 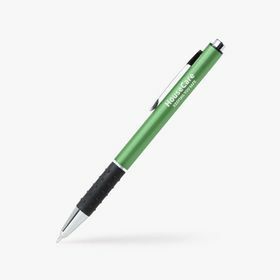 To make your personalised business pens stand out from others, you can even consider some less common variations like stylus additions and multicolour pens with multiple ink options. 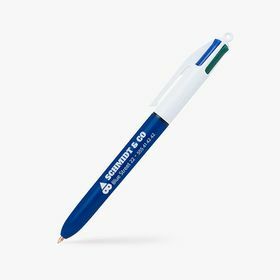 Another way that you can make sure that your clients remember your personalised business pens is to ensure that the model is one that has greater visible quality than others. 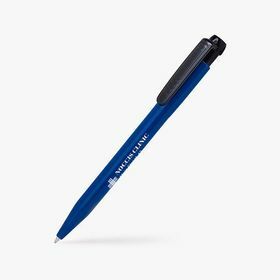 Some of the more recognised brands that you could use to your advantage for personalised business pens are BIC and Parker. 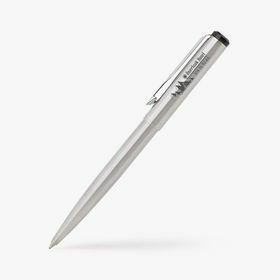 Brands that your clients know to be top quality could be the defining factor which results in the continued use of your personalised business pens rather than them being added to the pen pot. 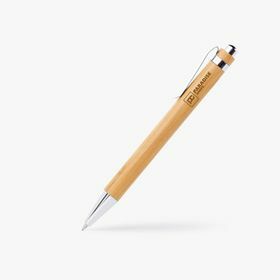 One of the best things about personalised business pens is their flexibility to fit any brand or company in an equally effortless way. Not only can you, of course, choose from a great range of coloured inks, even besides the typically found red, blue, green and black colours, but you can also choose the perfect colour for the pen itself. 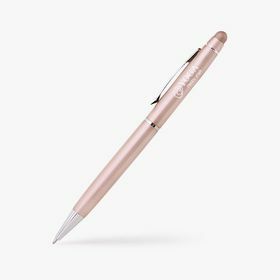 Cap, twist or click mechanism... it is all up to you and what vision you have in mind for your personalised business pens. 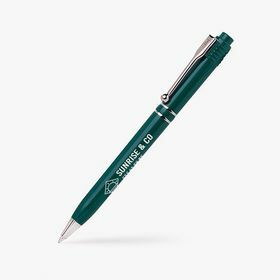 Have you considered using an eco-friendly material for your product? Aluminium, wood, plastic and other metals are all options, but recycled card, or bottles, as well as sustainable wood, could be a more conscious choice to display your responsible thinking as a company. Still want more? 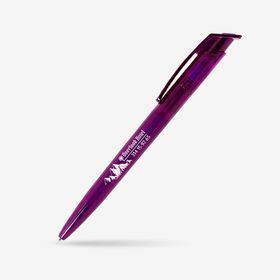 Personalised business pens are not the only great option for your company. 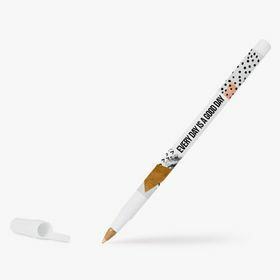 Personalised T-shirt printing gives you the chance to design your own clothing for your clients or your employees. 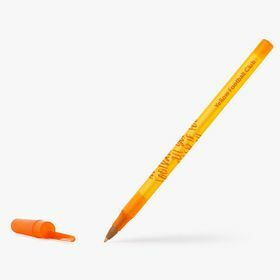 They are another hugely popular product due to the fact they are another item used everywhere and all the time. 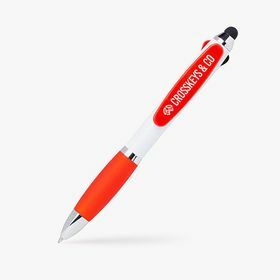 If you have a big event coming up then combine personalised business pens with personalised wholesale T-shirts which will give you great value for money.